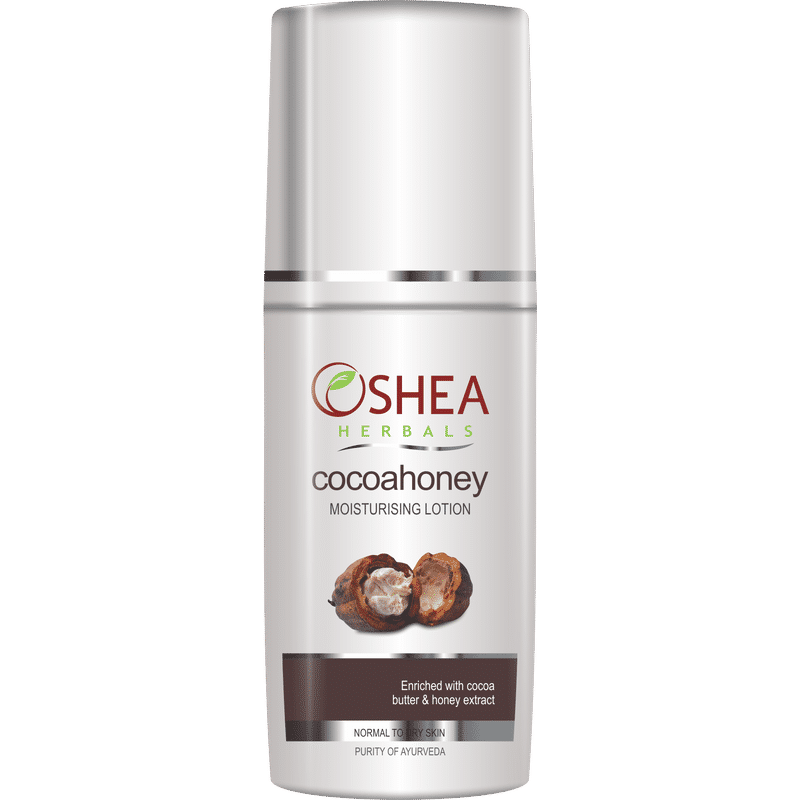 Cocoahoney Moisturising Lotion is a protective lotion that hydrates skin all day long. It maintains the pH balance of skin and enhances its moisture retention capacity. It contains plant extracts, which improves skin firmness & elasticity. An all purpose moisturising lotion that promotes soft, silky and smooth skin.